There are times when you may have been treated unfairly. this may not always be against the law. Understanding what counts as discrimination can be complicated. 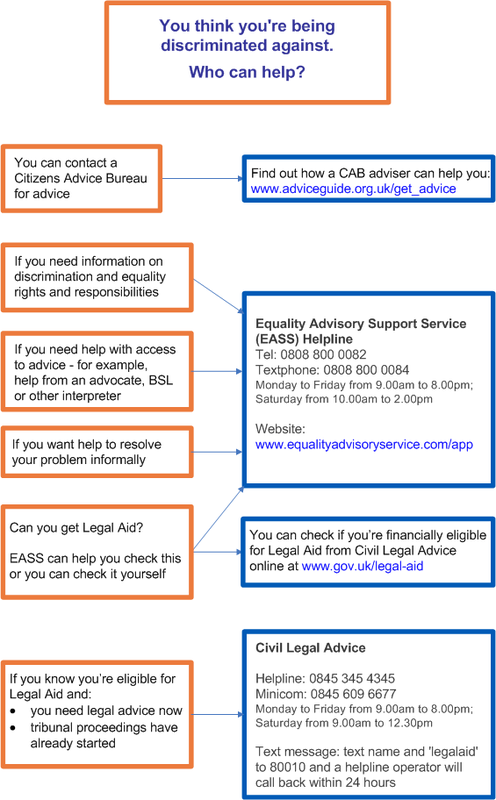 Here we show you how to spot discrimination and where to get help to take action to stop it.